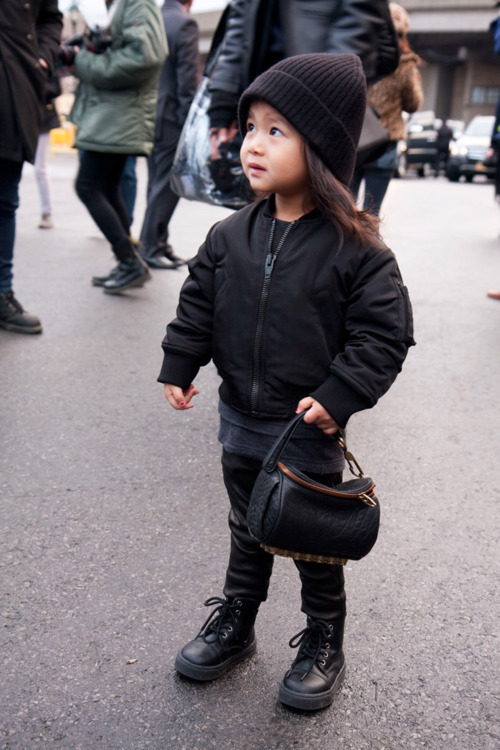 I guess because I am in the kids fashion industry I am always on the look-out to see what celebrity kids wear or how they look... 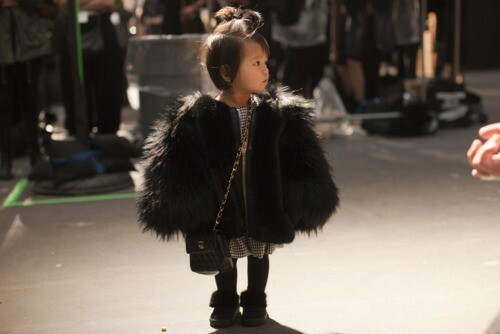 I especially love kids that have that certain something ... stylish kids! love the "rocco" bag... with studs and all! 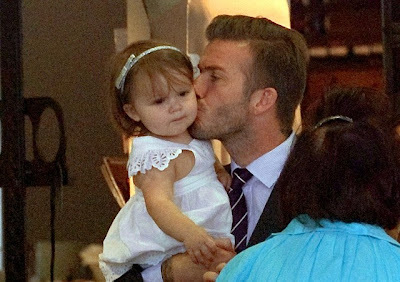 Also loving Harper Beckham! She literately stole the spotlight from her mum, Victoria Beckham, show recently during New York fashion week... her look is more pretty, classical, clean... just like her mum! At mum, Victoria's fashion parade last week! 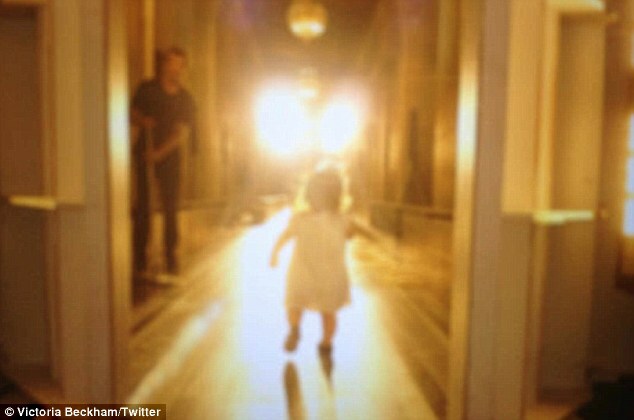 How about Miss Harlow Madden... what a cutie! And as for Sparrow... he is so funky! How can they not be fashionable? 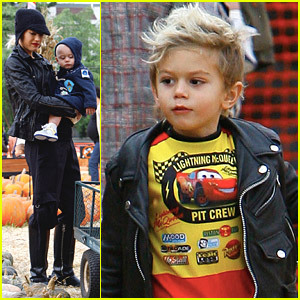 Mum, Nichole Ritchie, owner and designer House of Harlow, and dad, Joel Madden! 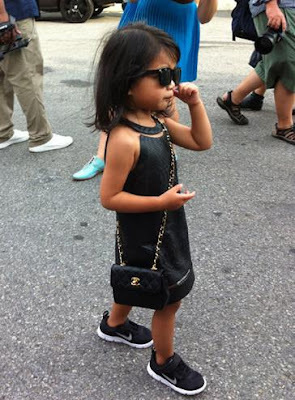 Of course coolness will ooze through their veins! 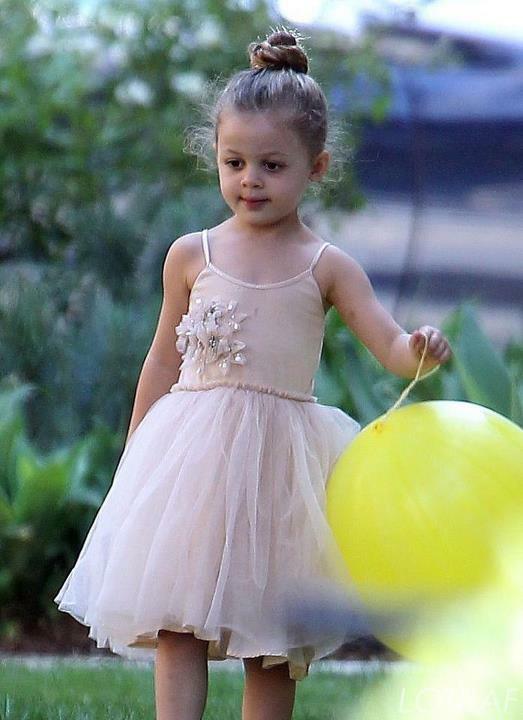 Loved how she rocked Tutu Du Monde at a recent outing with her mum and dad... and Sparrow in Munster! Gwen Stefanis' boys are known for their edgy, hip, eclectic clothes and hair styles! They really rock the coloured mohawk and ripped jeans!